Infinithéâtre is known for incubating original Québec playwrights but this time, in association with a new arts centre in N.DG, Espace Knox, they host a world famous original by Japan's most prolific writer Minoru Betsuyaku. Godot Has Come pays a moving and vibrant tribute to Samuel Beckett by taking a layered and hilarious look at our overly occupied existence in modern times. In an interview with The Irish Examiner, world renowned Japanese director, and director of Godot Has Come, K. Kiyama notes the play reflects "…society which has moved from being family and community based to individualistic and somewhat controlled by technology.". The Berlin Deutsches Theatre says the play is "…a powerful, successful production…". Paris critique Dashiell Donello calls it "Suite joyeuse dans laquelle sa vision aiguisée ne laisse rien passer à la société actuelle.". Godot Has Come is Minoru Betsuyaku's deep dive into what it means to actually experience life – and whether, with our manic modern mentality, we can exceed indifference to exist in the moment. Infinithéâtre's Artistic Director Guy Sprung notes "This is an excellent opportunity for us to continue our on-going dialogue with Japanese theatre. 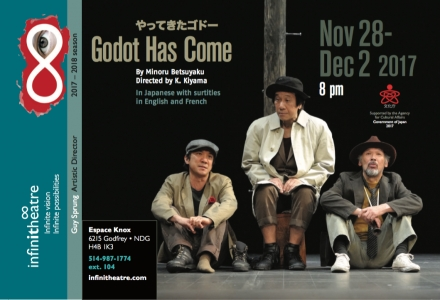 In 2014, Hanafuda Denki was a smash hit with audiences and we're equally excited about Godot Has Come. With comedy as a rich byproduct, the play examines the absurdity of life, of forgetting to wait for what we hope for whether it be a higher power, a break, or the tapestry of relationships we stake our very happiness on. It is not to be missed.". Evening. A telegraph post is on stage right. A bus stop sign and a bench are on stage left. Estragon in shabby black clothes and hat carrying a shoe is trying to put off another shoe. Vladimir in similar attire comes with a toy trumpet. Lucky with a chain around his neck and Pozzo holding the chain appear just like those in Samuel Beckett’s Waiting for Godot. 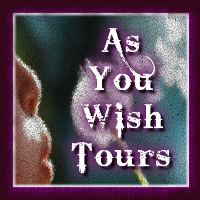 But two young female receptionists and an elderly woman with a knitting set join them here. Then a man named Godot with an umbrella arrives and abruptly introduces himself to the receptionists, saying “I am Godot.” His arrival is too abrupt to be recognized as Godot. 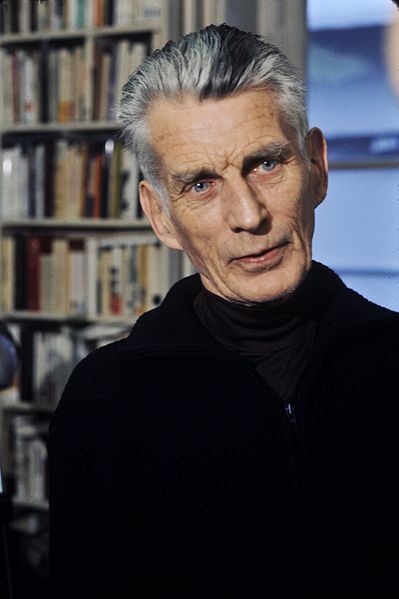 Hereafter he tells Estragon and Vladimir that he is Godot every time he has a chance, but they never react as he has expected. Godot “has finally come” with no mistake but nothing changes with his arrival. There is no dramatic encounter. Only laughter bursts in a vacant sight. 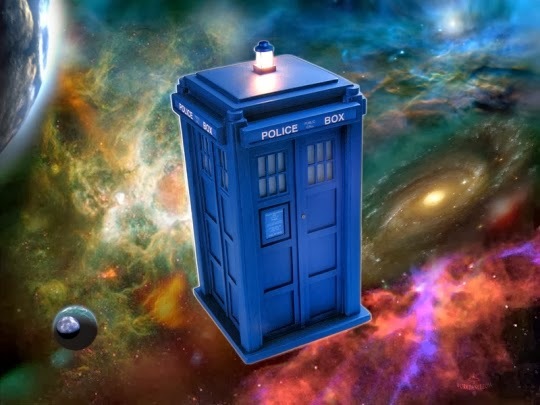 This is a slapstick comedy – much more comic than the original by Beckett. There lies Minoru Betsuyaku’s strong critical recognition of the present society in this bold challenge. Betsuyaku, who has established the Theatre of the Absurd in Japan, wrote this brilliant play as homage to Beckett. Minoru Betsuyaku is a leading playwright in the contemporary Japanese theatre. Influenced by writers such as Samuel Beckett and Franz Kafka, his absurd play The Elephant [Zo] (1962) dealing with Atomic bomb victims received a remarkable attention. He appeals to his audience in ways he uses the language vividly spoken by people of the lower middle class and develops absurd situations happening in our daily lives. He is known as the most prolific writer of our day; he not only wrote more than 130 plays but also produced children’s stories, essays, criticisms, etc. 1966 Founded the Waseda Little Theater with Tadashi Suzuki. 1968 Awarded the 13th “New Theatre” Kishida Kunio Drama Award for his play The Little Match Girl [Match-Uri no Shojo] and A Scene with a Red Bird [Akai Tori no Iru Fukei]. 1970 Awarded the Kinokuniya Theater Award for A Town and a Blimp [Machi to Hikosen] and Alice in Wonderland [Fushigi no Kuni no Alice]. 1987 Awarded the Yomiuri Literature Award for his collection of plays entitled The Story of the Two Knights Travelling Around the Country [Shokoku wo Henreki Suru Futari no Kishi no Monogatari] and Other Plays. 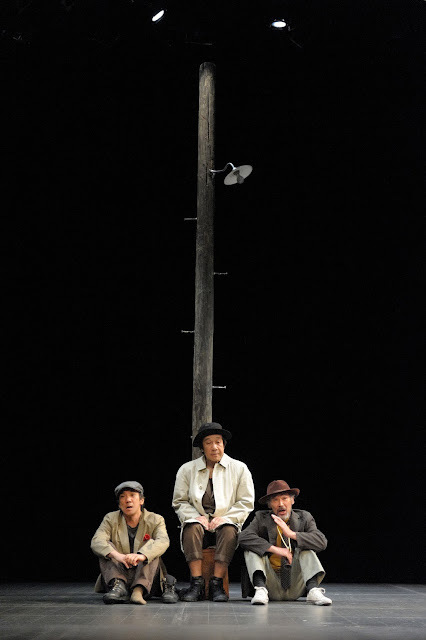 2007 Awarded the Kinokukniya Theater Award for Godot Has Come [Yattekita Godot]. 2008 Awarded the Tsuruya Nanboku Award for Godot Has Come [Yattekita Godot]. 2009 Awarded the Asahi Award for his long-time activity as a leading playwright who has established the Theatre of the Absurd in Japan. K. Kiyama (1942〜2013). Graduated from the Law School, Doshisha University. After working at Yomiuri Newspaper Company in Osaka, Theater Company Bungaku-za, Theater Company Shiki, he founded a theater producing company Office Kiyama in 1980 and has been producing about a hundred plays not only in Japan but also in other countries since then; he produced Kanadehon Hamlet in New York, London and Moscow, Barefoot Gen [Hadashi no Gen] in New York, Seoul and Poland, and The Terminal is Japan [Saishu Mokuteki-chi wa Nihon] in Seoul and Pusan. He has been working as a director since 2004. Sick [Byoki] (by Minoru Betsuyaku, produced in Moscow and Paris in 2010). Infinithéâtre: developing, producing, and brokering new Québec work.